Now that I've got you guys clothed for Christmas, I wanted to make sure you have your makeup sorted for Christmas dinner and the family photos. And I think we all know there's no one you can trust more to do this than Bobbi Brown. 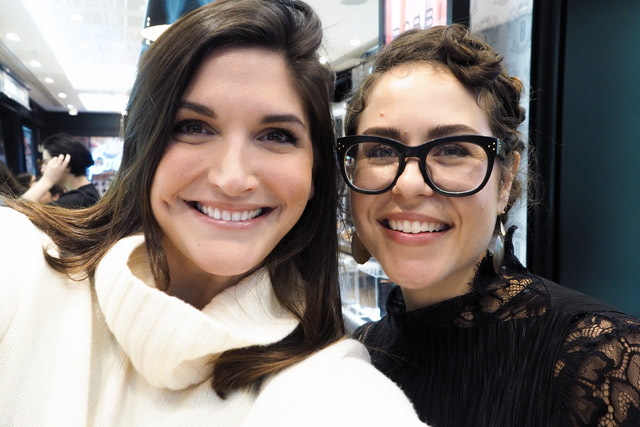 She is the woman responsible for the most magical and natural glow, and her makeup has saved my bacon more than a few times when it comes to needing an instant "looks like I've slept" moment. 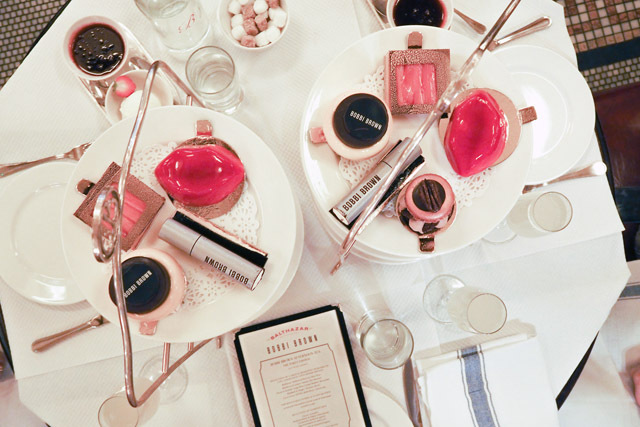 Now, Bobbi Brown's letting me pay it forward to you in today's giveaway. 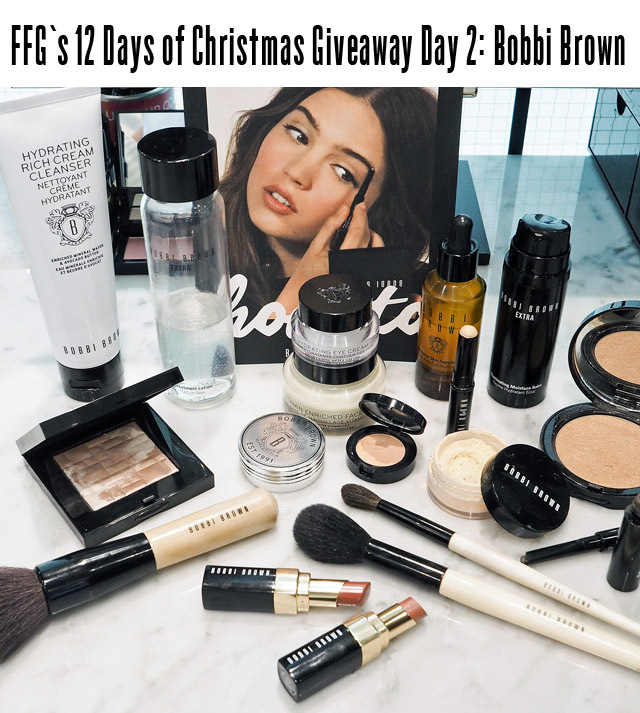 One lucky FFG reader is going to get a special one-on-one session with the makeup artists at their local Bobbi Brown as part of Bobbi's new "How Tos," and they'll walk away with all the kit (valued up to £250) to recreate the look on Christmas Day. Naturally, I had to test out the "How Tos" menu to make sure it was up to scratch, not that I expected anything less. Alright, let's be honest - I just wanted an excuse to visit the ladies once again and brush up on my makeup tricks! I went away fully versed on everything having to do with the "How to make my skin look radiant" tutorial. I also stepped out feeling twice the human I was before I walked in. 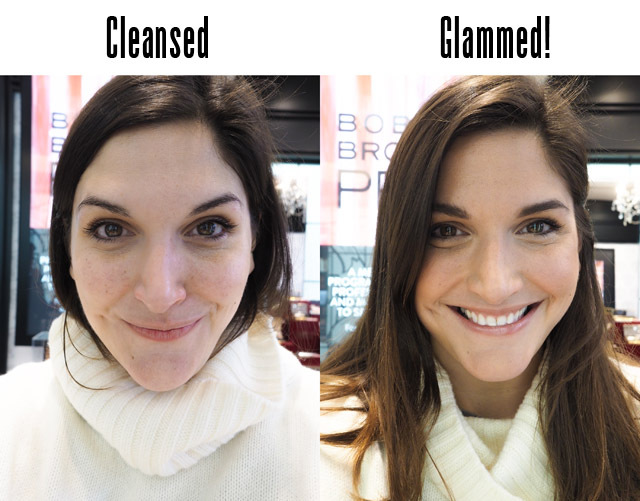 I do have to hand it to the folks at Bobbi Brown. She means every word when she says she wants to enhance your natural beauty. I just felt like a more awake, more alive and more glow-tastic version of myself. See the proof below. Now, before I leave you, let me remind you that the competition to win this package is running on Instagram. It opened at 8am this morning and will close at 10pm this evening! 14 hours to enter, people, and 10 more days of gifting ahead. Get over and start commenting! Ok, ok, one more thing before I go. 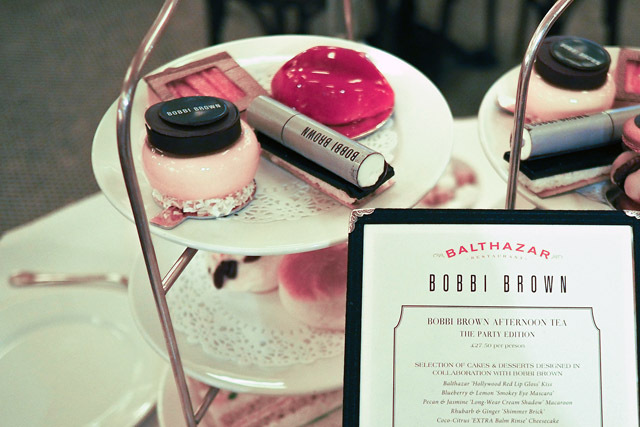 In case you didn't already know, Bobbi Brown have once again teamed up with Balthazar in London to create an afternoon tea. I've thrown a few of those pics up below as well as it's too gorgeous not to mention, for anyone travelling through Covent Garden this holiday season.